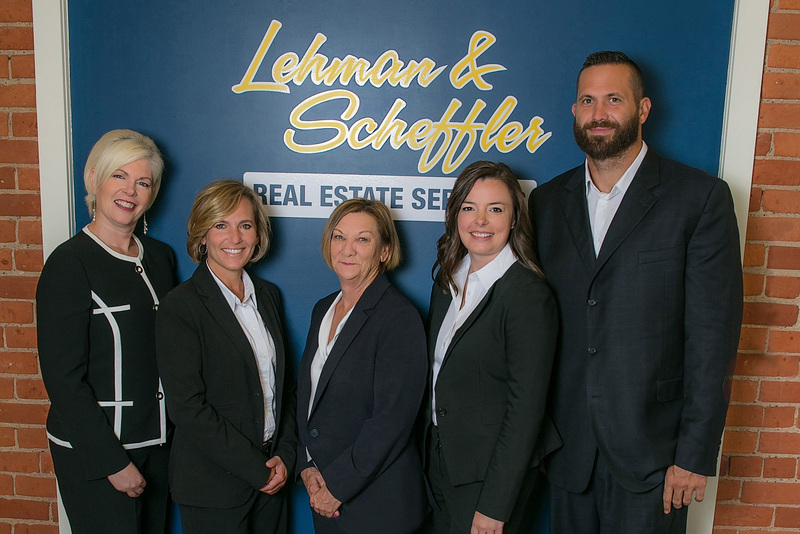 That said, in our experience as a real estate professional, we've also found that providing the very best service is essentially about putting our clients first. This means being accessible, being good listeners as well as a good communicators, and responding quickly to your needs. So when you decide that you'd like to buy or sell a home in the Washtenaw, Livingston, Ingham, Monroe and Jackson County-Including Ann Arbor, Brighton, Chelsea, Dexter, Grass Lake, Hartland, Howell, Jackson, Manchester, Milan, Monroe, Pinckney, Saline, Ypsilanti areas, please contact us.